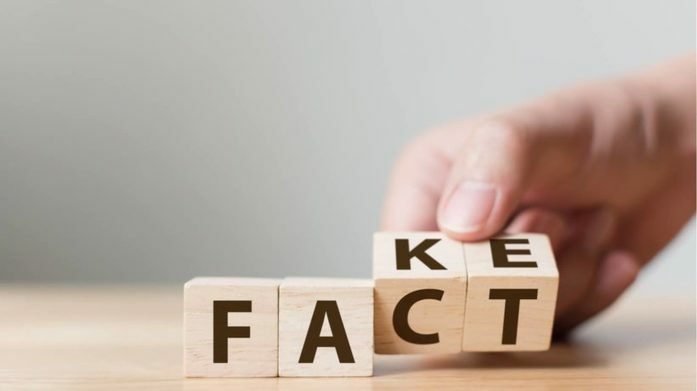 Check the 2019 eLearning Myths we need to completely leave behing as soon as possible and help your workforce receive the best training they deserve. "Myth #1: Everything Should Be Fun!” schon dieser erste – zur Aussortierung markierte – Mythos provoziert. "Myth #2: eLearning Is A Glorified PowerPoint-Presentation"; "Myth #3: Technology Is The Only Way"; … Mir gefällt die klug kommentierte Auswahl von Michael Hansen.